Steps to take if your vehicle is declared a total loss. No one likes to be involved in a car accident. Such a situation can go from bad to worse when you find out you have totaled your car, meaning you are without a vehicle now. 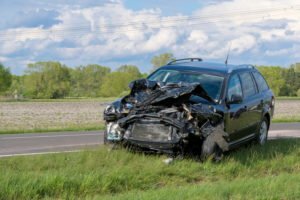 Whether you were involved in a significant auto accident and expected the worst, or you bumped into something which damaged an essential component of your vehicle’s integrity, writing your car off can be stressful. To understand what you should do when handing a total loss claim, read on.